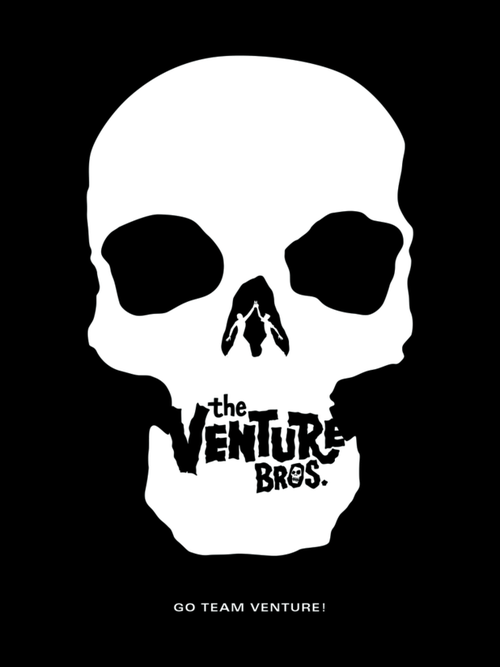 Publisher Dark Horse will release the deluxe hard cover art book Go Team Venture! : The Art and Making of The Venture Bros., a comprehensive behind-the-scenes look at the Adult Swim fan-favorite. Written by journalist Ken Plume in conversation with series executive producers Jackson Publick and Doc Hammer—and featuring an introduction from Wonder Boy himself, Patton Oswalt—Go Team Venture! spans the entire history of the show, from early concept sketches to future teases. “Go Team Venture! 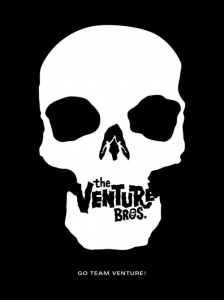 : The Art and Making of The Venture Bros. hardcover hits the shelves 0n July 18 2018.